To access this promo code you need to either Sign in or join Italia Slow Tour. It's free! Not a simple outing on a Vespa, but a one-of-a-kind experience! Vacanze Pavesi conceived some great itineraries on the two wheels in the area of Pavia and Oltrepò Pavese. Rent a Vespa and try on! Italia Slow Tour users have a special 6€ discount! Login, get your promo code and book on Vacanze Pavesi website. Vacanze Pavesi is an idea from Me In Italy, by I Viaggi di TELS. 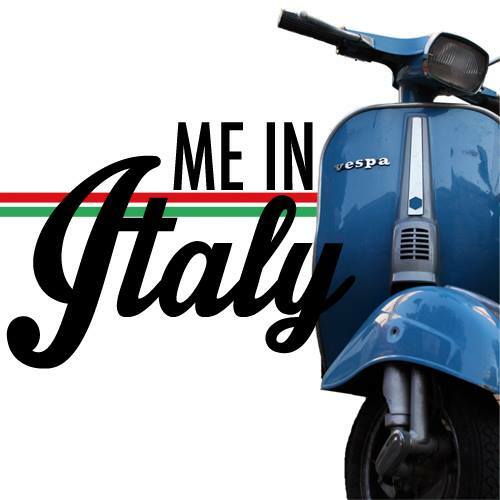 A brand new Tour Operator in Pavia working with tha aim of making every journey a fulfilling experience, more than a simple outgoing on a Vespa! They conceived and suggest four different itineraries going through enchanting sceneries, local products, castles and legends: A city of water and genius” (creative-yellow), “Storks and a checkerboard sea” (harmonius-green), “Edward: the mystery of Auramala” (determined-blue) and “The wineries of hospitable lands” (impressioned-red). Pick your one or just rent your Vespa for a self discovering of the area. Anyhow, don’t forget to ask for a traditional picnic basket! Filled by “Il Girasole di Travacò” with some typical and tasty Italian delicacies, available also in vegetarian, vegan or gluten free versions. Together with your picnic basket, a waterproof ground cloth of course. Enjoy!